Lexi Me Her-Ellison, DDS and her staff focus on providing comprehensive family dentistry in Hanford, CA. By offering general, cosmetic, and restorative dental services using the latest technology and techniques, we create beautiful smiles that last. Our warm, friendly, and personalized dental office welcomes all our patients and their families. We have a welcoming waiting room with refreshments in the lobby for your convenience and offer toys for our younger patients to be entertained before their first visit. 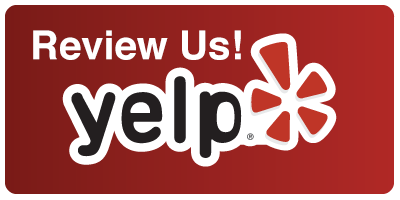 At the office of Me Her-Ellison, DDS, we strive to make our office environment-friendly and comfortable. We treat our patients like family. We take the time to get to know our patients on a first name basis and to take a genuine interest in their goals for their smiles. Whether you’re bringing your little one for their first cleaning, are anxious about dental visits, or simply looking for a new dentist in Hanford, we’ll make you feel right at home. Additionally, we have frequent promotions at our Hanford office! Be sure to check back often. Dental Implants: We utilize Straumann dental implants that are some of the best in the industry. Along with 3D digital technology, missing teeth can be restored to normal form and function without dentures or damage to adjacent teeth. Orthodontics: As the top provider of Invisalign® Clear Aligners in Hanford, we offer this treatment for a comfortable, aesthetically pleasing approach to treating crooked teeth. We also use Clear Correct Clear Aligners as well. Through Progressive Individual Orthodontics, we also offer a broad range of traditional braces for the entire family. Teeth Whitening: For a brighter and whiter smile, we offer teeth whitening treatments to give you the smile you’ve dreamed of. We ensure your comfort and assist you in every part of the cosmetic treatment process. Sleep Apnea Therapy: We offer oral appliances from SomnoMed®, the leading brand in continuous open airway therapy for sleep apnea patients as well as a number of other sleep apnea appliances that can help you sleep at night, stop snoring, and be less tired throughout the day. All of our services are performed with state-of-the-art technology and materials that aid in effective treatment and uncompromising comfort. We are here to provide you an anxiety-free dental appointment to help you smile with confidence. 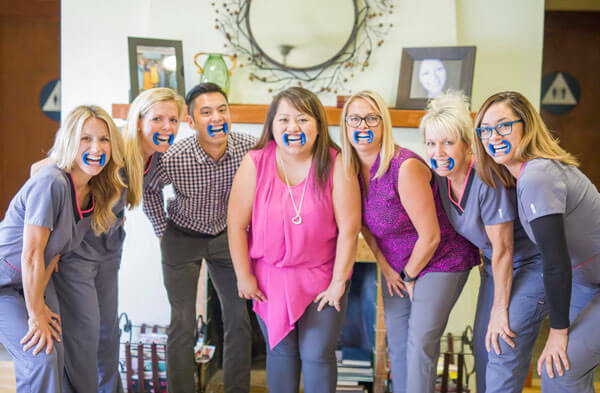 By serving patients and their families with comprehensive family dentistry in Hanford, Lexi Me Her-Ellison, DDS, and her staff want you to see what a difference an enhanced, healthy smile can make. Contact our Hanford Dentist Today! At the office of Me Her-Ellison, DDS, we are a one-stop location for general, cosmetic, restorative, and family dentistry that will keep you and your family a healthy life. Call us if you have any questions about any of our services, or would like to schedule a consultation at our Hanford family dental practice today!